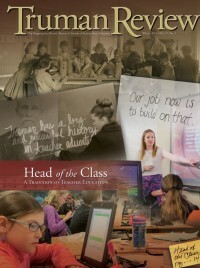 Truman began the school year with impressive showings in two separate national publications. September saw Truman run its streak at the top of the U.S. News & World Report Best College rankings to 18 consecutive years. Truman was the No. 1 public university in the Midwest Regional category, and tied for the No. 9 spot in the region among both private and public institutions that provide a full range of undergraduate and master’s programs. That placed the University one spot better than the previous year’s ranking and a full nine spots higher than the second-best public school on the list. Truman far outpaced the other Missouri public schools on the list, the closest of which was nearly 60 spots lower. Truman received high praise in several supplemental categories and earned three additional No. 1 rankings. It was the No. 1 school in the Midwest region in the “A Strong Commitment to Undergraduate Teaching” section—the only public school from the Midwest to make the list. Along the same lines, Truman’s research reputation landed the University a spot in the “A Focus on Student Success” section under “Undergraduate Research/Creative Projects.” That list of 32 schools, while not broken down with numerical rankings, found Truman alongside such nationally known institutions as Harvard, Yale, Duke and Stanford. Admiration from fellow college administrators earned Truman the No. 1 spot for the Midwest on the list of “The 2015 Up-and-Comers.” Feedback from college presidents, provosts and admissions deans was used to compile this list. In terms of affordability, Truman was the No. 1 public school, and No. 5 overall, on the “Great Schools, Great Prices” list for the Midwest region. U.S. News & World Report bases its regional rankings on peer assessment, graduation and retention rates, graduation rate performance, faculty resources, student selectivity, financial resources and alumni giving. Truman is also continuing to work its way closer to the top of another national college ranking. In August, the University improved to take over the No. 2 spot in the Best Master’s University category of the 2014 Washington Monthly College Rankings. Additionally, Truman was the No. 1 public school on the list and had the lowest net price in the top five. A fixture in the top 10, this marked the third straight year Truman climbed in the rankings. 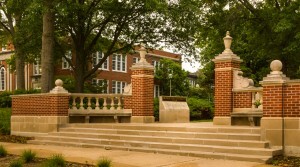 It was the only Missouri school on the entire top 100 Master’s Universities list. The Washington Monthly rankings are unique in the fact they are based primarily on civic engagement, research and social mobility. Schools receive high marks for contributing to society, enrolling low-income students, helping them graduate and keeping costs affordable. Truman closed out the year with additional nods from Kiplinger’s Personal Finance magazine, which placed the University at No. 19 on its list of the “100 Best College Values” in the nation for 2015. 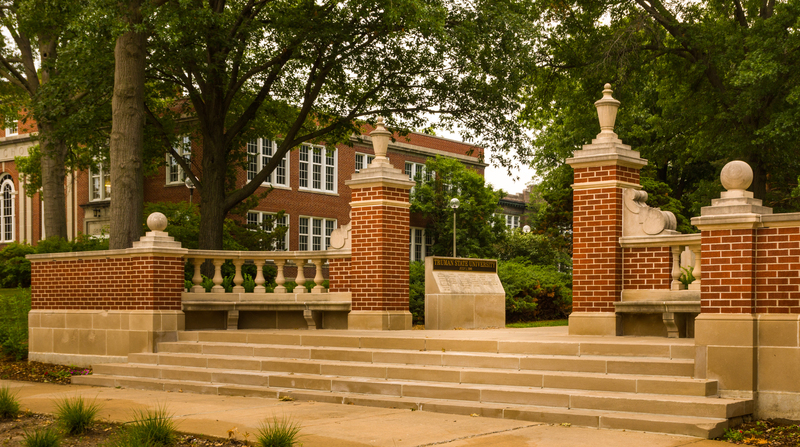 Truman was the highest-rated Missouri school on the list and the only university in the state to be included in the top 50. Kiplinger’s also ranked Truman 12th in the nation for best out-of-state value.